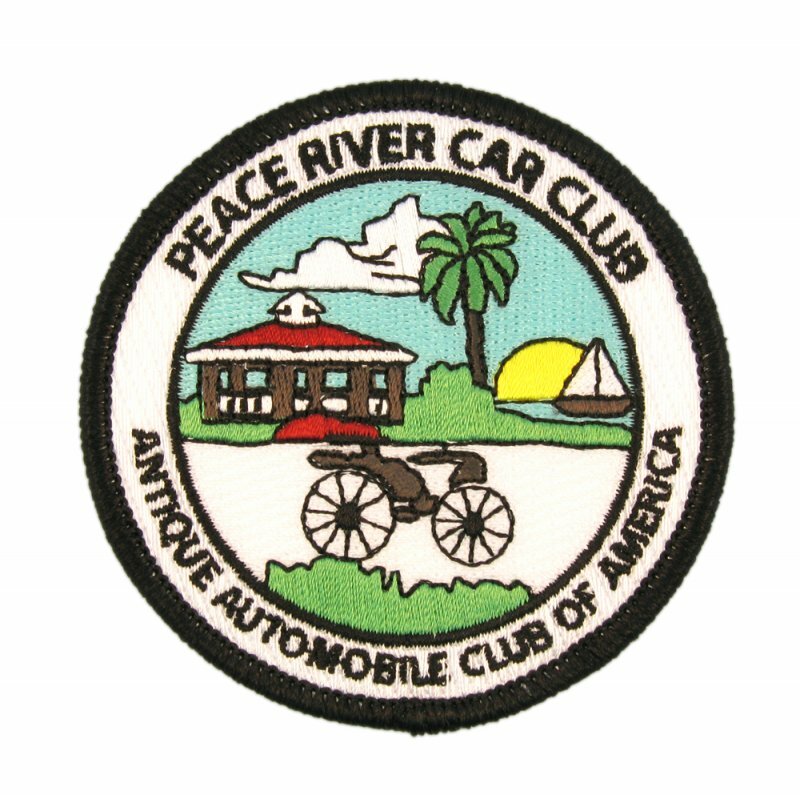 Clubs have always used custom made patches for their members to display their associations. 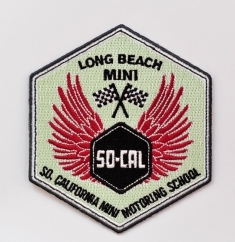 All you need to start with is an idea or logo, to produce custom made patches for your club members, our designers will help you decide which is the best type of patch to fit your needs, as well as creating a nice and beautiful club patch design. 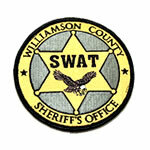 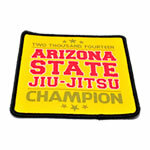 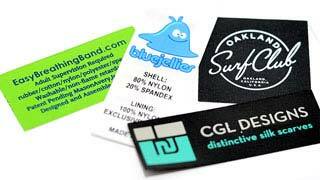 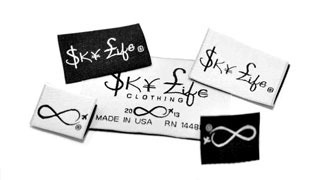 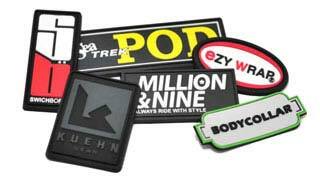 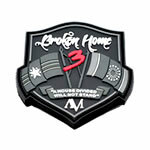 Choosing the right company when manufacturing your club patches will determine the quality of patch you will get.